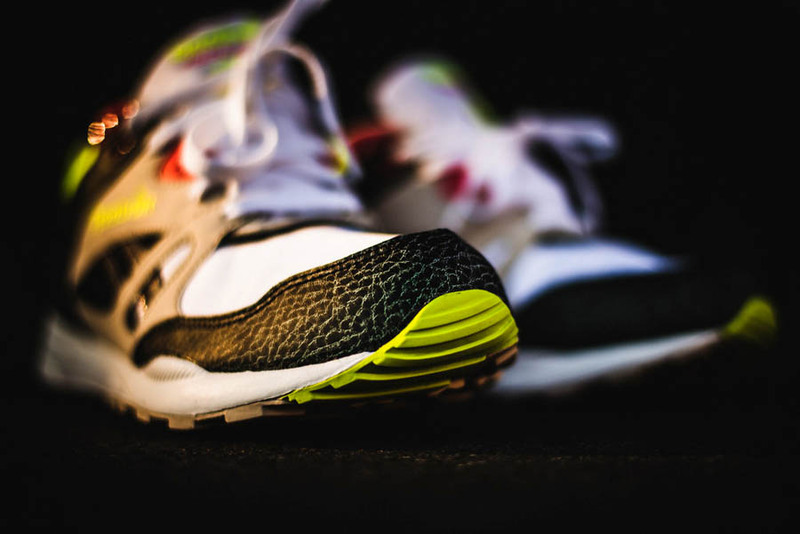 Another OG look arrives for the Reebok Ventilator. 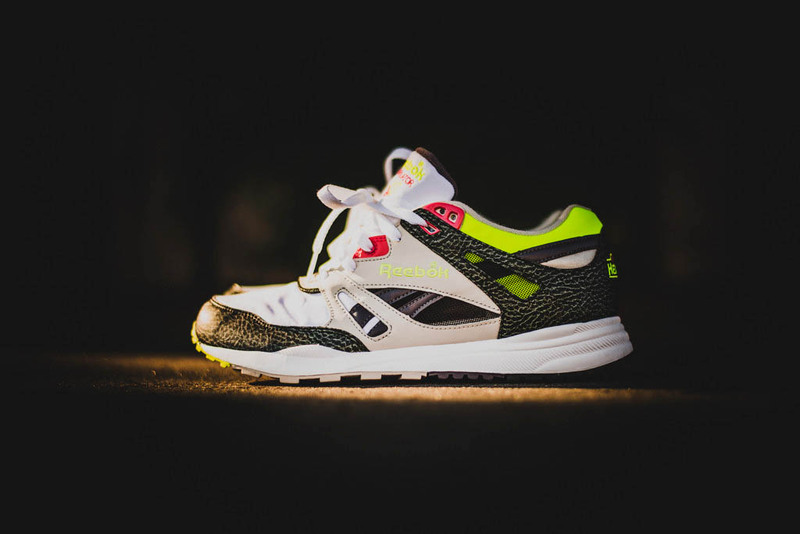 One of Reebok's best runners of all time returns this fall thanks to the Reebok Classic department, with this Ventilator in an OG look of White/Charcoal/Pink/Lime. 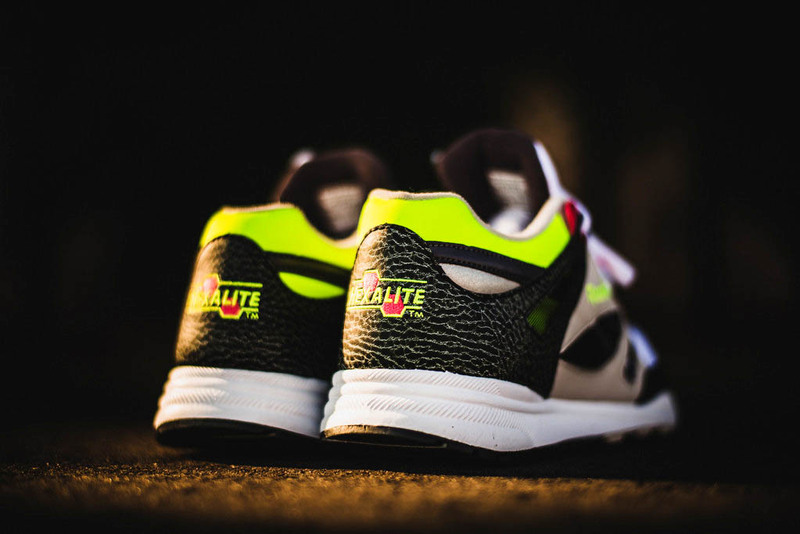 One of the first Reebok shoes to feature Hexalite cushioning, this running classic returns to the shelves looking as cool as when it originally released. Pick up your pair now from select Reebok retailers, including Politics.